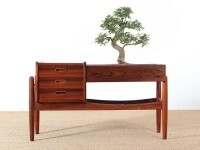 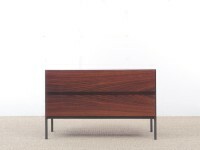 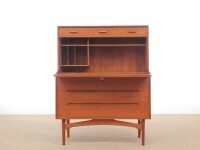 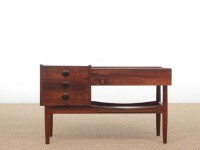 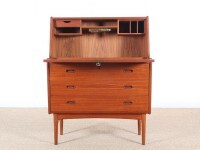 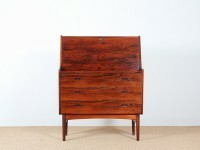 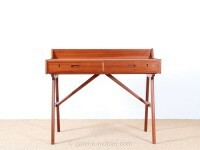 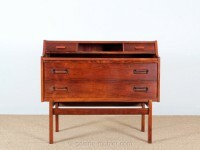 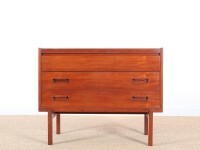 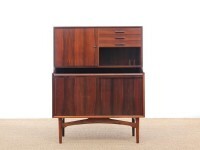 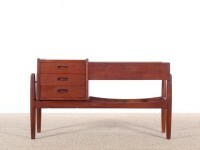 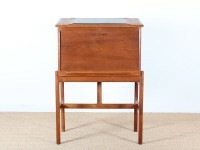 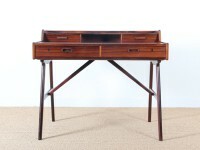 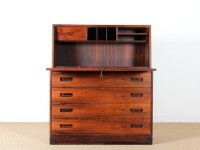 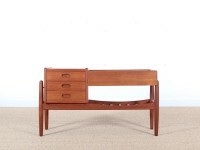 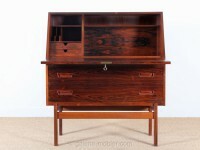 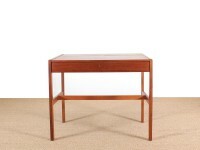 Mid-Century Modern scandinavian dressing table in teak by Arne Wahl Iversen. 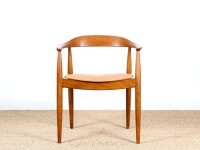 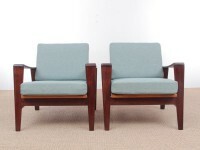 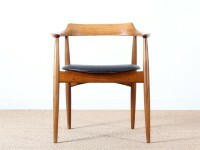 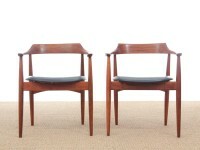 Mid-Century modern scandinavian pair of lounge chairs model 35 by Arne Wahl Iversen. 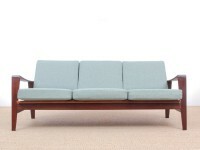 Mid-Century modern scandinavian 3 seats sofa model 35 by Arne Wahl Iversen.